Who’s Ear Are You Whispering In? 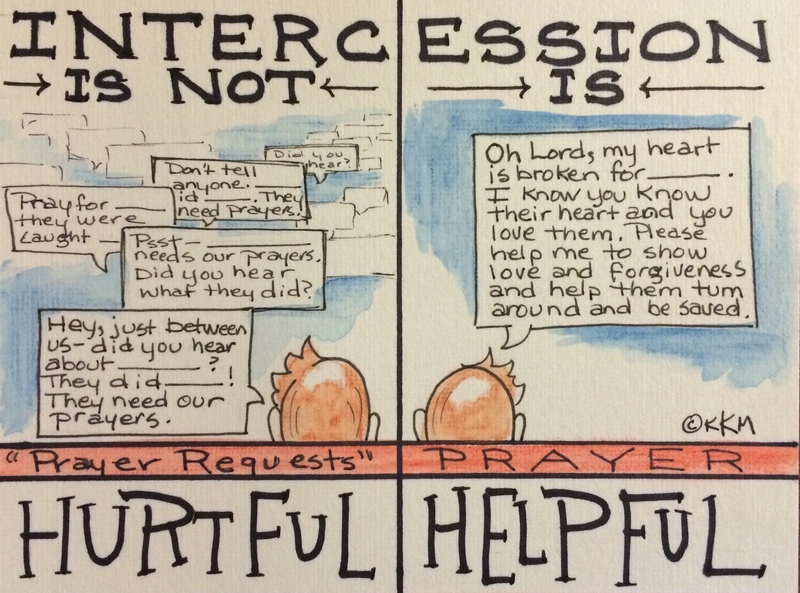 Gossip is nothing new, especially in the form of a “prayer request.” In fact, that’s how we got all the juicy information about fellow Christians and I am just as guilty as the other in passing on “prayer requests.” But in reality, it’s not the number of individuals making requests to God that help another person who’s fallen, all he needs is to hear your prayers for that person a number of times. Go and whisper no more–Pray! This statement puts it in perspective.